Registration fee for candidates taking part in recruitment on the above-mentioned principles is PLN 85. 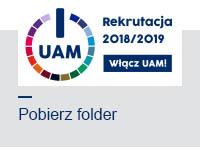 To make a payment, use the "pay registration fee" button available on the Candidate Account in the "study subjects"
If you undertake education on the rules applicable to Polish citizens, full-time studies are free, while information about the costs of education part-time studies can be found on the website. 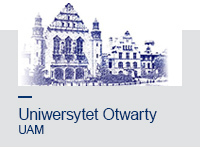 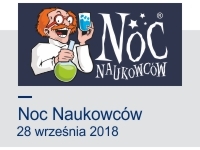 Registration fee in the amount of EUR 50 should be paid to the bank account of Adam Mickiewicz University, Poznań - applies to tuition-paying students.